Advertising is the lifeblood of Google, so the company has always had an understandably awkward relationship with ad-blocking software. Google seems to understand why people use ad-blockers, though. There are a lot of terrible ads out there, but blocking them all is bad for Google. That's why Chrome is getting an ad-blocker for "bad ads" soon, and now we know how it'll work. Google will support the standards set forth by the Coalition for Better Ads in Chrome's ad-blocker. This program provides guidance for advertisers to make sure their ads aren't a nuisance. It calls out full-screen ads with countdowns, large sticky ads, autoplaying video ads, scrollover ads, and more as bad for user experience. If a site is found to use these ads, it could be slapped with a "failing" rating from the Coalition for Better Ads. This is where Chrome comes into play. 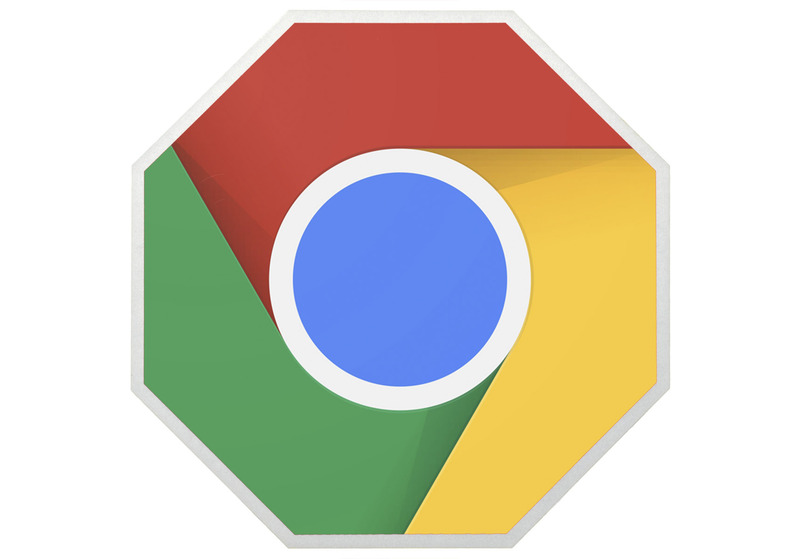 Google says the Chrome ad-blocker will be live on February 15th. At that time, Chrome will remove all the ads on a site that has a failing rating from the Coalition for more than 30 days. Site owners can submit their pages for review after the problems are fixed, which will get their ads working in Chrome once again. Hopefully we see changes in ad practices as the big day approaches.